It is further stated in the said notification that a rural branch in relation to a bank means a branch which is situated and is functioning at a centre, the population whereof, in accordance with the 1981 census, is less than ten thousand. 2. There are two types of Account that can be opened under this Scheme and they are Account- A and Account-B. Account-A represents a Savings account and Account-B represents a term deposit account. 3. 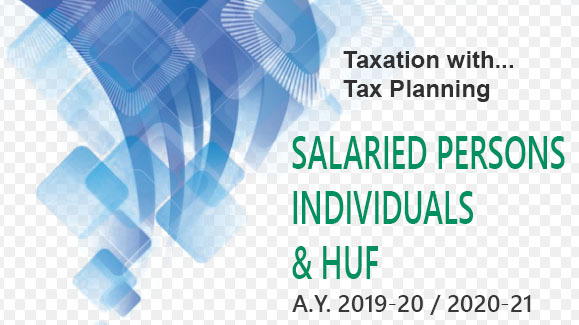 It is to be noted that the deposit under the scheme has to be made within the due date of filing of return as applicable to the assessee in order to save the capital gains tax and therefore care must be taken to adhere to the date of opening the account and placing the deposit under the scheme. 4. The withdrawals from this account are permitted for the purpose of utilization in accordance with the respective Section under which the account has been opened. 5. The account can however be closed only with the permission of the Assessing officer who has the jurisdiction over the assessee by making an application in Form No. G.